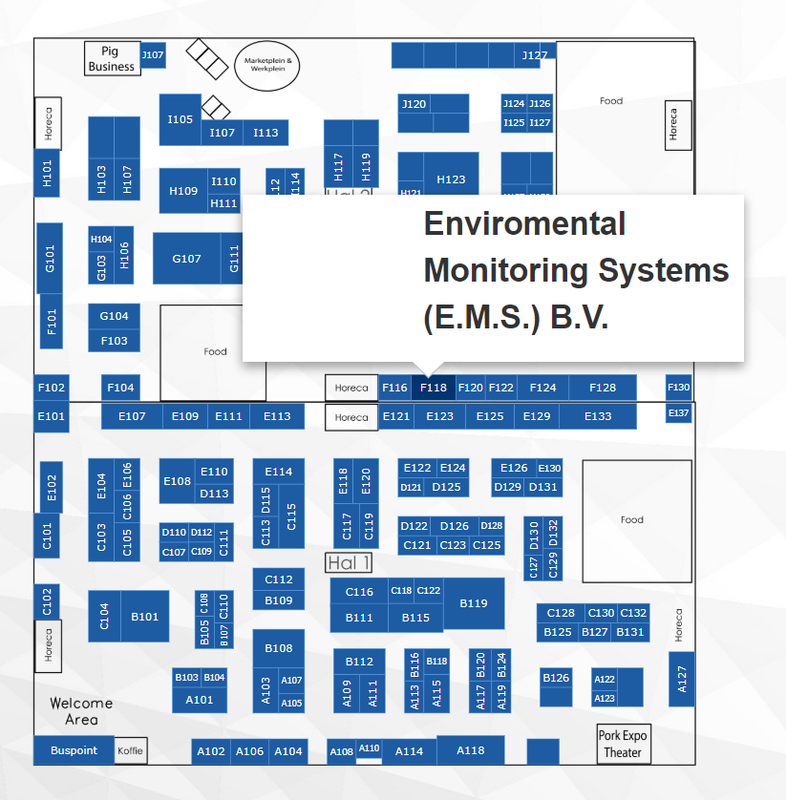 Pork Expo 2019 Booth F118: EMS will attend the new exhibition Dutch Pork Expo 2019 in Venray the Netherlands. The latest technology is presented on real-time low cost measurement of ammonia sensors in pig sheds and gas cleaning systems. The gas measurement is based on a very reliable optical technology, no aging of sensors and highly robust to survive in the harsh environment in pig sheds. Dutch Pork Expo 2019 is a new trade event that has its origins in the former Agricultural Days Intensive Livestock Farming (LIV) Hardenberg and Venray. The exhibition is providing updates to you on current topics such as sustainability, the labor market, innovations, risk management and sales. An important exhibition for the pig farmer, employees and employees of the future. Where: Venray Events Hall, centrally located in the working area of the pig sector.